Janet, Solihull, Trustpilot, 15th March 2019. 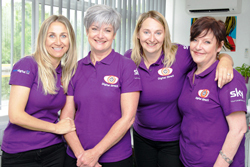 We have a great team of local engineers working daily across Solihull on; TV Aerials and Satellites, Multi‑room setup, SKY installations & Deals, Youview & other Boxes, and TV wallmounting. 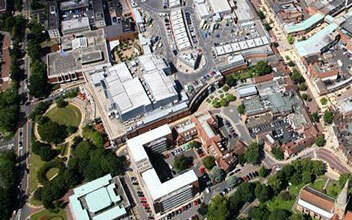 Digital Direct Aerials are an experienced local family business covering Solihull. Covering B90-B93 and all the surrounding areas in the West Midlands. Most of the borough, about 15 miles south of the Sutton Coldfield TV mast can get excellent TV reception. We have found some holes in the signal around the town centre and south of some of the larger buildings along the A45. Nik and his team are trained in traditional ladder skills to the latest safety standards and to leave no trace. Their extensive experience also allows them to tackle Solihull’s dish sites with difficult access, over conservatories, and flat roofs, etc. See our Blog post. 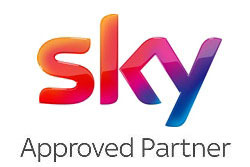 We are Sky TV Local Experts and digital RDI (registered digital installers) for all your Solihull Freeview TV needs. Fast Solihull Service with 12 Months Support. 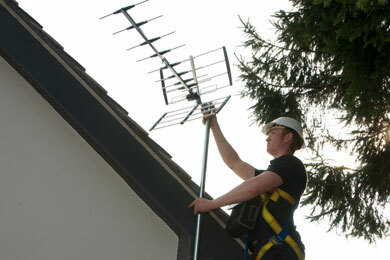 Our local expert Solihull TV Aerial Fitters and Dish Installers offer impartial advice on the best aerial or dish for your needs and location. Superb service all round!.. Communication from both the office staff,and the engineer Richard was first class…. Booked to arrive at 9a.m.,turned up promptly. 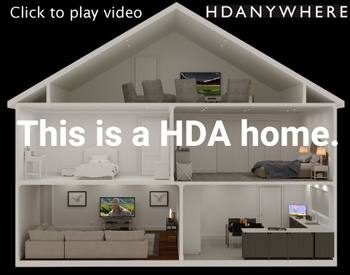 Our site is sensitive, with vulnerable adults walking around. Richard worked with our needs,was patient and professional,and his work was tidy very speedy!.. Can’t recommend this company highly enough. Scott, Solihull, August’18. Sky Dish and Aerial had this company to do an arial and a sky dish. Very professional and polite. They kept to the time stated and did the job properly. All wiring neat and tidy which is what I like. 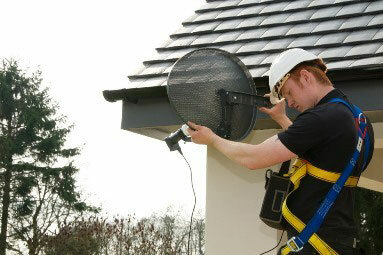 Whereas sky do not really climb up very high to fit a dish, these guys do. 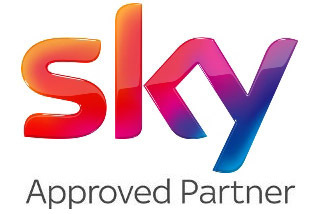 Sky are not fit for purpose. 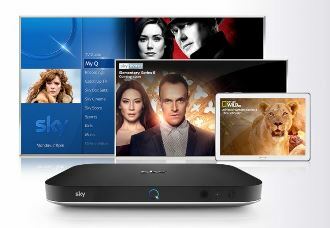 Digital direct knew more about wiring of the sky box than sky. 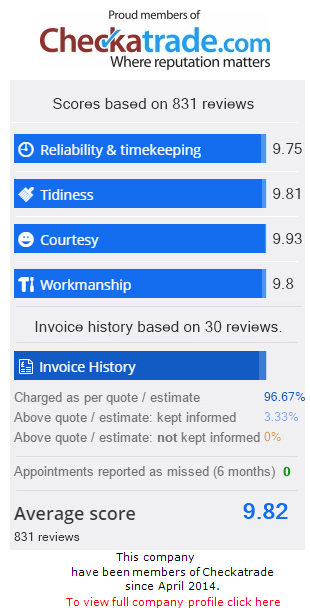 I would recommend this company and use them again. I did. Richard Solihull. Extremely easy process. Very pleasant lady as first contact. Did the job on the same day. Phoned ahead to let me know they were on their way. Job done. Ms Sue Maine, Shirley, 3rd December, 2018.